A fun look at the numbers, history, rules, absurdity, and stories behind the world's most beautiful game. 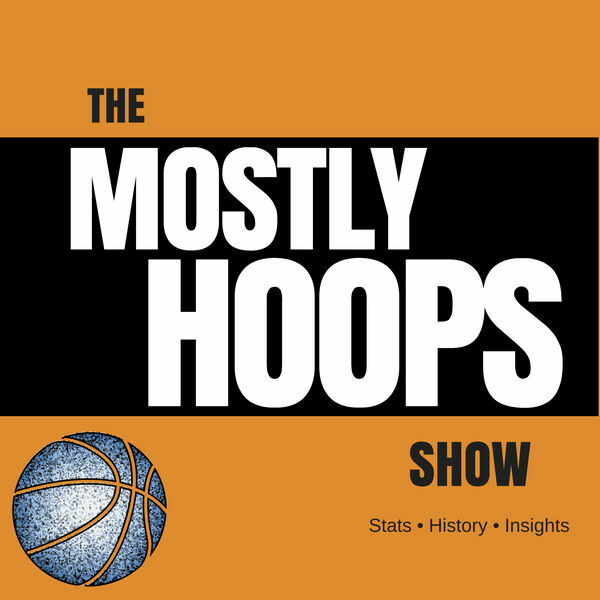 The Mostly Hoops Show gives you information you didn't know—the kind of inside look you will want to share the next time you talk basketball with your friends. On iTunes, Spotify, Stitcher, Google Play, your phone's podcast app ... or listen to the episodes below! 4: He did WHAT in an Aquarium?